Stability Healthcare’s recruiter-free job search allows you to have the freedom to view jobs and rates of your choice. Our unique platform brings technology and job placements together in an efficient and easy way, giving YOU the control and access to your career goals. As a travel nurse you are always adapting to new environments and Stability Healthcare creates the ability to have control of it all. Tablets, smartphones, electronic medical records and other new technologies have permeated many nurses’ professional and personal lives. 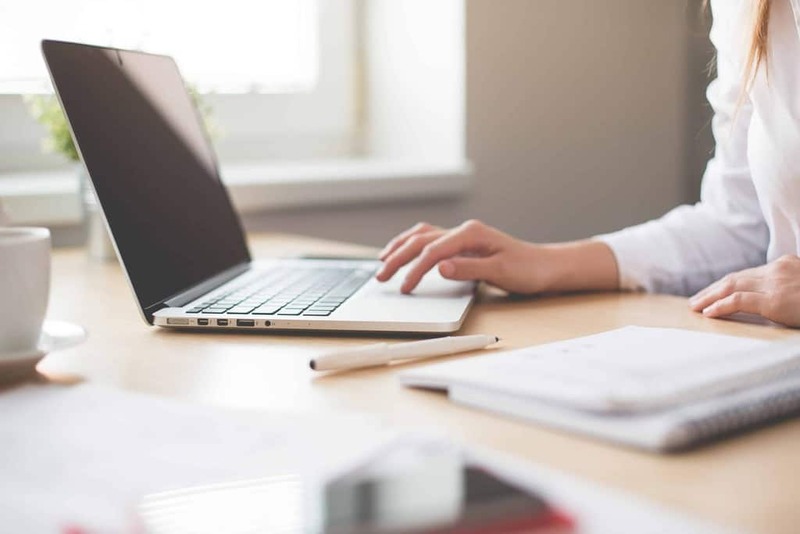 Without a doubt, the introduction of new technologies have brought considerable changes to a nurse’s day-to-day life, and it’s also changing the way job placements are handled. For example, charts are now easier to read and lab results can be available in real time, minimizing potential errors. How Does Technology Help The Job Process? Easy Research- Stability’s recruiter-free search means you can view the jobs you want at the rates that you want. You’re given the opportunity to explore for new information that may not have been available before. Better Communication- stay connected with Stability Healthcare at your fingertips. Technology makes communicating with our team and your future placement more efficient! Instant Online Rates- two words: pay transparency. Who doesn’t love that? Faster Interviews- search for your job online, enter information on your profile, and select your ideal job, city and pay. These are all things that make your interview process quicker. Everything In One Place- have all your questions answered by visiting our FAQ page. If you’re looking for a travel nurse agency, new housing or a new city for a new adventure, look no further than Stability. Technology doesn’t make or break a nurse, but it certainly helps put you in control. While we can all acknowledge the advantages of using technology, it can sometimes be difficult to navigate. Stability has made it simple and easy. You’ll have more time for yourself as well as your family or current job. This is what we all live for, right? You’re using technology everyday, so why not use it while comparing your next nursing placement? As a travel nurse you are used to adapting to new environments, cities and processes. Technology is the same way. It’s always progressing and evolving. From finding friends to finding a new food spot or hiking place- there’s an app for everything these days. Let technology be useful in your professional life not just your personal life. We think travel nurses are superheroes–they can do it all! From administering medical care to educating family members about proper patient care, they get through whatever challenge might present itself next. Thinking of becoming a travel nurse? Want to know how to be better in your profession? Check out our list on the qualities every travel nurse should have. Travel nurses are used to a constantly changing environment. Whether it’s the changing atmosphere of patients in a medical office, or falling asleep to the sounds of a new town or city, a good travel nurse is excited for whatever change is around the bend. With new changes always presenting themselves, good travel nurses are constantly having to adapt. Everything from policies and procedures, to supervisor and coworker names shift from facility to facility. Good travel nurses can easily adapt to such changes on new assignments. Because things often change on the job, it’s crucial to be well organized. Good travel nurses are exceptionally organized and therefore can make adjustments or changes with little transition time. Organization is what makes a good travel nurse so stellar. As a good travel nurse, you’re required to be a strong communicator. You’ll need to communicate with patients, fellow nurses, doctors, and other facility staff. Having great communication skills will allow you to communicate seamlessly with a variety of people on the job. 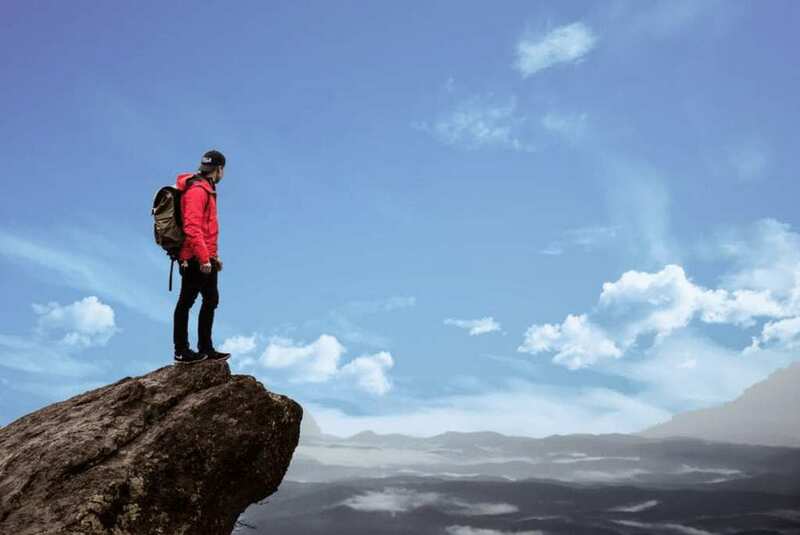 Good travel nurses seek new adventures. They love to explore new places and seek out new activities, even when not on the job. They’re always on the hunt to try a new regional food dish or cross off a new item off their bucket list. At the end of the day, nurses are drawn to their profession out of a desire to help others. Good travel nurses want to make a positive impact on humanity in a truly personal way. Their desire to care for others is what gets out of bed each and every morning. Think you have what it takes to be a good travel nurse? Check out our current job postings and reach out to your trusted Stability recruiter for more information! Follow us on Facebook, Instagram, Twitter, and LinkedIn for updates! In honor of International Women’s Day (March 8) and March being Women’s History Month, we are going to share some of the incredible women that have shaped the nursing field into what it is today! From the nursing curriculum, the right to birth control, the founding of the American Red Cross, racial diversity, and more, nursing wouldn’t be where it is today without the women that laid down the track. 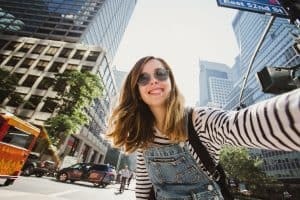 Travel nursing can be one of the most fun experiences of your life, but it is easy to forget about budgeting when you are trying to take full advantage of the new city you are living in. 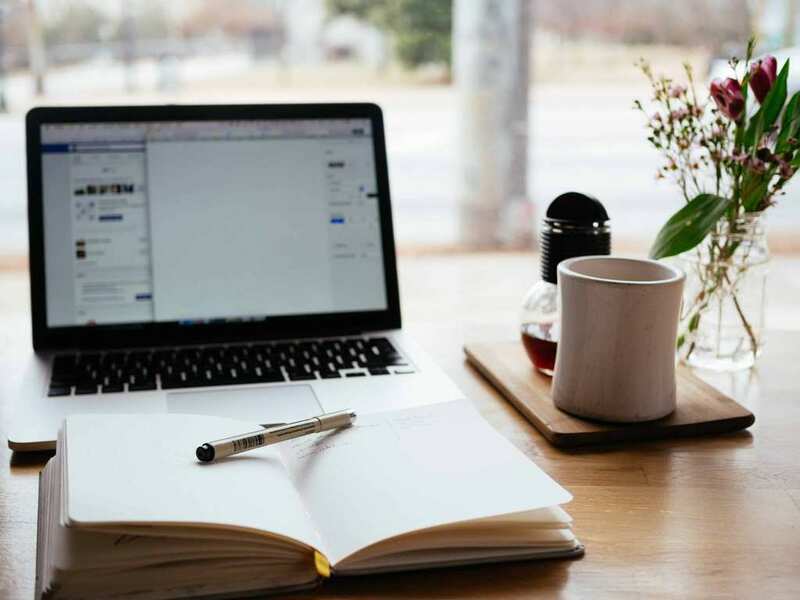 We’ve put together some tips and tricks to make sure you are keeping track of your financial responsibilities and still able to have a good time. You never know what can happen in life, so it is always good to set aside a chunk of money so you don’t have to stress if something goes wrong. Pick an amount you think is a valid emergency fund and add a bit of money from every paycheck until you hit the goal. When you set out to experience a new city, it can be easy to forget how much you actually spend on activities and experiences. Before your placement set a goal of how much you want/or are willing to spend on experiences. Once you are at your placement keep track of how much you spend to make sure you don’t go over your limit. Nursing schedules can be sporadic and random- this means you don’t usually have a set in stone eating schedule. Eating out starts to become the easy and convenient option, but that is most definitely not the cost effective option. It is amazing how much money you can save by eating and preparing meals at home. Check out these quick and easy snacks you can make a home to fuel you through your shift. Of course this doesn’t mean you have to forgo the food culture of the city you are in, but being smart with when you eat out will allow you to spend more on the food that is worth it! Your savings account is so important. With a lucrative job like travel nursing, you will be able to put a percentage of every paycheck into a savings account for safe keeping. Putting just a little in every paycheck will add up and you will thank yourself later. Choosing a travel nursing agency like Stability will ensure you get the bang for your buck. Not only do they find the highest-paying placements, but the agents also help you find affordable housing and insurance packages. Find an agency that will take care of the major details so you don’t have to. In the end, it is all about being aware of where your money goes. When you have a big paycheck every month, the easy option is to not think about how much you spend, but before you know it your savings account will have a lot less than you planned. Budget yourself so you can enjoy your traveling lifestyle and take full advantage of your new home. Follow us on Facebook, Instagram and LinkedIn for updates! Who doesn’t love getting paid? Stability Healthcare knows we aren’t the only source for nursing careers, which is why we’re here to prove we have some of the best rates on the market. This month, Stability is running Compare for Cash, a campaign where you compare your current salary or competitor’s quote with us and we will send you 10 dollars! With travel nurses in high demand, travel nursing salaries are often higher than the salaries of the permanent hospital staff. If you want to fill your wallet and your desire for adventure, travel nursing might be the right fit for you. 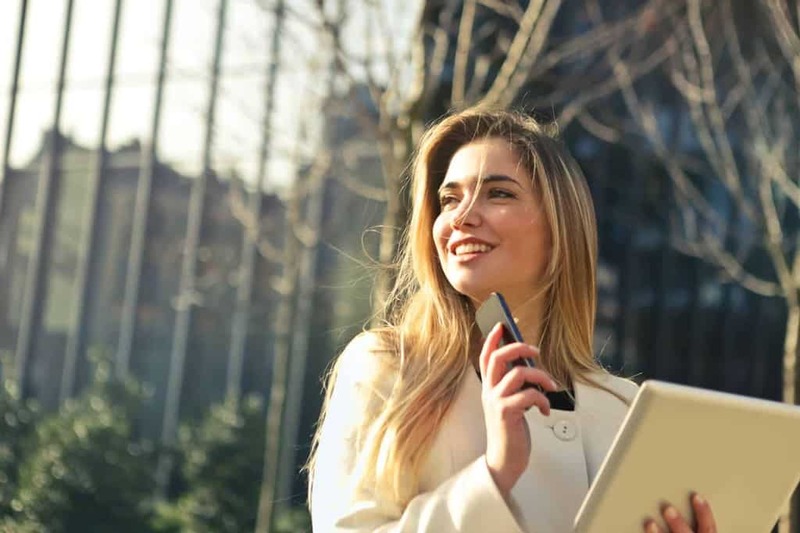 When picking a travel nursing placement, salary is one of the main considerations for a lot of people because no one wants to be financially stressed on top of moving to a new city. Stability makes travel nursing easy for you; just pick your destination and we’ll sort out the details. Not only are you getting the base salary advertised, but, typically, you will receive additional benefits through the Stability Healthcare Nursing Agency. The benefits vary from placement to placement, but the agency assists you with housing, travel reimbursement, licensing support and fees, bonuses, incentives, benefit packages, and retirement needs. Think you are ready to learn more about the competitive wages that travel nursing offers? Go compare your rates with Stability. All it takes is some basic information about your current position, and not only will we compare your rates with the desired Stability placements for free, but we will also send you $10 just for doing so! With 2018 right around the corner, there’s no better time than now to sit down and put pen to paper by writing down your goals. 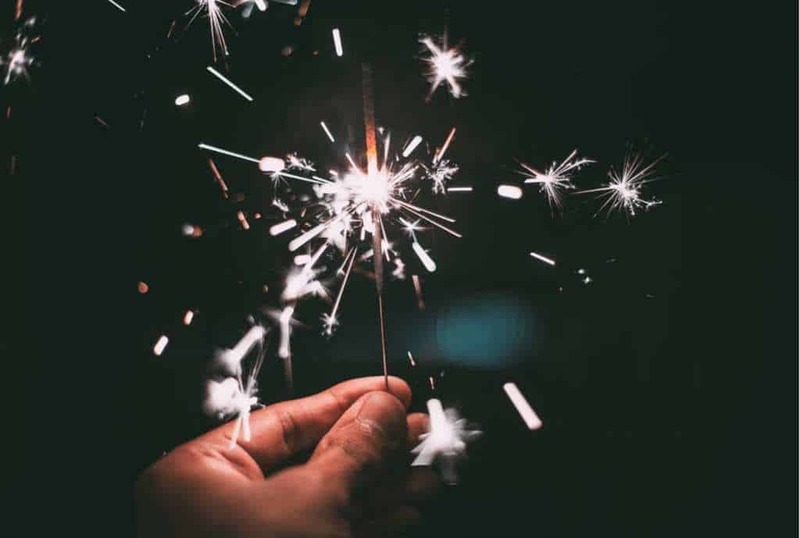 Life can be busy and sometimes New Year’s resolutions can seem unattainable so we’ve made a list of five completely attainable New Year’s resolutions you can add to your list! The most common resolution amongst the general population when the new year comes around—get healthy. Travel nursing gives you plenty of opportunities to explore new cities, which means lots of walking and exploring, and maybe even some hiking or swimming depending on where you are. Being healthy also means eating healthy, but that doesn’t mean you have to sacrifice experiencing new foods and things you love. Instead, change small habits like bringing healthier snacks to work. Check out these healthy snacks for some inspiration. As a nurse, your entire career is centered around helping others. However, it doesn’t just end there. Your skills make you a valuable member to countless volunteer opportunities in your community. So add it to your New Year’s resolution to get out there and give back, even volunteering once makes a difference! 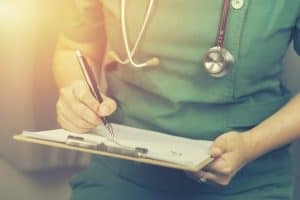 Recent studies have shown that mindfulness has a huge can positive impact on nurse’s feelings and abilities to cope with the pressures of their work. Making it a goal to practice mindfulness makes for better self-care and improved nursing work. Click here to read more about mindfulness and its effects in the nursing environment. 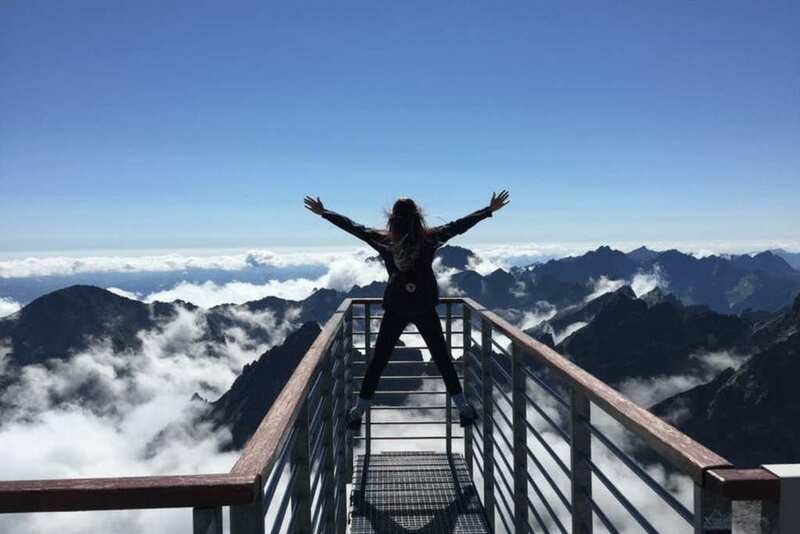 There’s no better time than today to explore what the world has to offer and for a nurse there is no better way to do this than to look into travel nursing. Travel nursing is a great way to expand your horizons while still keeping up with your career. Stability has your next destination just one click away! Sometimes when you spend all day (or night) taking care of someone else, you can forget to take care of yourself. That’s why in 2018 you should make it a priority to treat yourself like you treat your patients. Take a bath, eat a well balanced diet, get the sleep you need, and take a walk around the block. When you feel your best, your work life will flourish and your patients will notice. Holiday shopping can be a challenge, but Stability HealthCare’s got you covered. We’ve compiled a list of some of the best gifts for travel nurses this holiday season. This list is filled with a variety of items that are sure to bring a smile to any nurse’s face. 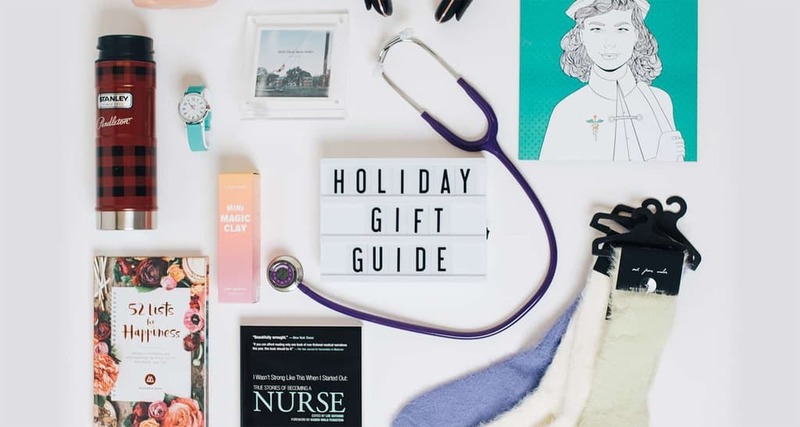 From stethoscopes to self-care, these gift ideas encompass all aspects of their life, even outside of the hospital. Check out the Stability Holiday Gift Guide to find the perfect gift for the travel nurse on your Christmas list. This Light Box is the perfect addition to any space. With removable letters, the options for captions are endless. Because you can’t have a gift guide for nurses without a stethoscope. As one of their most used tools, every nurse needs an updated and properly working stethoscope. That’s why we’ve chosen the MDF® Pulse Time 2-in-1 Digital LCD Clock and Single Head Stethoscope. It is so important for nurses to stay hydrated, and these water bottles keep water extra cold throughout long shifts. The thermos is a great addition to any nurse’s collection, as it’s perfect for bringing hot coffee or tea to give them that extra kick to get through their shift. As children, we would hate receiving socks as gifts, but as adults it is one of the best gifts. Nurses can wear these socks to stay cozy after a long shift of being on their feet all day…or even better, they can wear them during their shift to keep their feet warm all shift long. We’ve picked out two in particular, one filled with stories and one filled with coloring pages. I Wasn’t Strong Like This When I Started Out: The Stories Of Becoming a Nurse, offers the inside scoop on what it is like as a new nurse, and, on the lighter side of things, #NurseLife is snarky coloring book that is sure to leave any nurse in tears (from laughter of course). Nurses spend so much time taking care of other people that sometimes they can forget to take care of themselves. These gifts are the perfect for someone who needs to relax and put themselves first for a minute. Because who doesn’t love to jam out to their favorite songs? These gifts provide your travel nurse the perfect opportunity to tune out the outside world and blast their favorite songs…on the go or in the comfort of their own home. Every nurse needs the perfect accessories, and we’ve found the perfect ones. Every nurse needs a watch with the second hand and that is why a Speidel wrist watch makes the perfect gift. For their life outside of work, get them this Golden Heart Beat Bangle. It is the perfect accessory that will complement almost every outfit. A polaroid camera is the perfect gift for anyone, really. The travel nurse in your life can capture their favorite moments and display them forever. This is the perfect gift for the male travel nurse in your life! Get him to his next shift feeling and smelling fantastic with this grooming kit. Nurses work tiring shifts, and nothing is better than coming home and cuddling up with a plush fleece throw blanket while binge watching some Netflix.